Grandmother will discuss her guiding vision in creating the seed temple and explain why this work is crucial in these times. To learn more about Grandmother Flordemayo’s work please visit her website. 7 K’at on the Mayan Calendar is an ideal day for balancing energies for future generations. This day long workshop will include a group healing ceremony and guided meditation aligned with this vision. Grandmother Flordemayo will be available for private sessions on Sunday, 4/14. 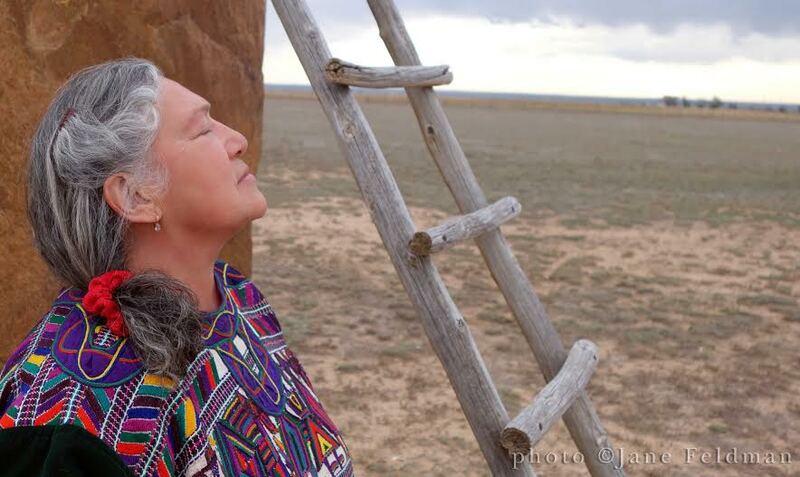 In preparation for the day long workshop and individual sessions, Grandmother Flordemayo will attune to the collective energy of those present and draw inspiration and guidance from Spirit. Grandmother Flordemayo will teach as they feel guided, sharing exactly what’s needed. To learn more about Grandmother Flordemayo’s work please visit her website. Click HERE to sign up for the Society for the Study of Indigenous Wisdom, Healing, and Transformation’s mailing list or to donate to our non profit.